Did you know that you could be critically hurt if you are riding on or driving a golf cart? These injuries are more common than most people think, but they can change a victim’s life. Getting injured in a golf cart accident can represent significant changes to your life if you suffer severe injuries or are unable to go back to work. Many people, however, don’t realize that these accidents can often turn fatal. Golf cart accidents are far more common than people believe. A safety expert who studies golf cart deaths, serious injuries and accidents, believes that the news media may always describe these incidents as freak accidents. However, these fatal accidents occur every single week from someone falling out of a golf cart. In most of those cases, it involves a person making a left turn because the passenger will have no place to hold on to, and the rail on the outside of the vehicle may cause the person to fall onto his or her head, sustaining a devastating injury. Children are also more likely to suffer critical falls and injuries in a golf cart accident because they have to brace their feet on the floorboard. Many different states do not require seatbelts and may allow children of a relatively young age to drive golf carts. This means that people may not take golf carts as seriously as other vehicles and engage in riskier behavior as a result. 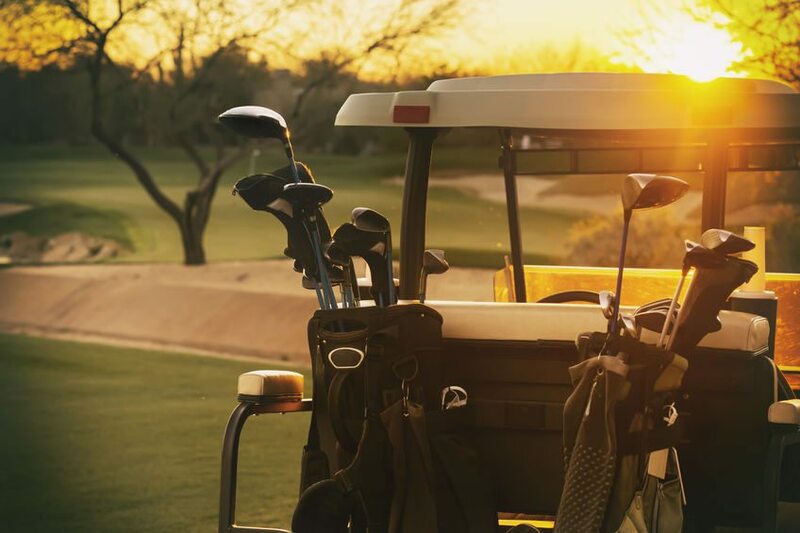 An experienced personal injury attorney may need to be contacted immediately after a golf cart injury has been sustained, or after a wrongful death associated with a golf cart accident has occurred. Proper evaluation of the evidence and determination of who could be held liable, needs to be considered immediately in these cases because of the high stakes frequently involved. The right lawyer can have a big impact on the family’s ability to move on with their life in this devastating situation. A golf cart injury can become deadly and it should always be taken seriously.